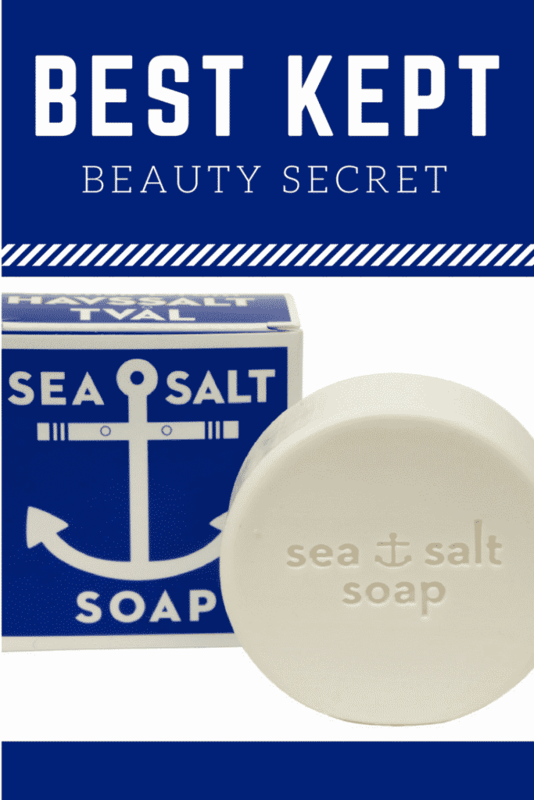 In this week’s review, Natalie and I tested out Sea Salt Soap. 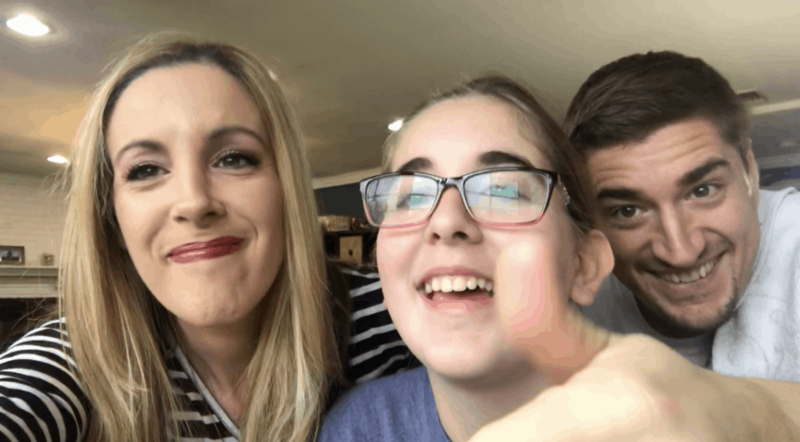 For some reason, I invited my husband into the mix and well… he took over the video. 🙂 Have you tried this brand before? There’s even a hand cream from the line! I don’t want to give up too much about the video. Are we a BUY or a BYE?